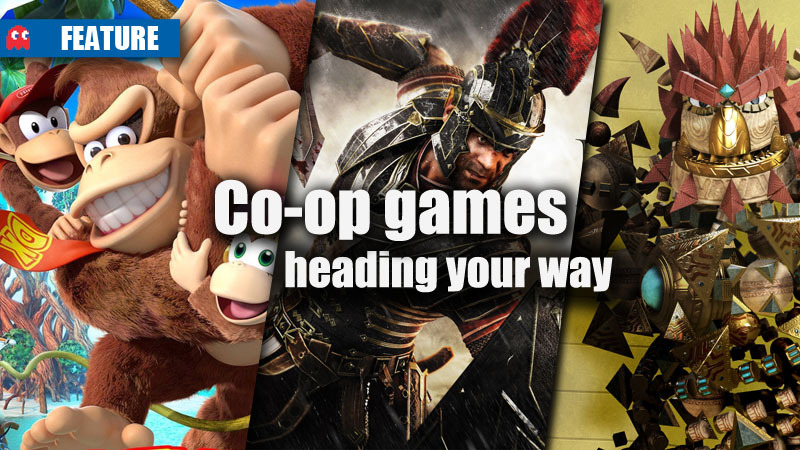 Gaming alone is always fun, but gaming with others is always better, so for those of you who love teaming up and throwing down, you’ll be glad to know that there are some great co-op games heading our way. Crytek’s upcoming next-gen exclusive will bring an epic single-player campaign to the Xbox One, but gamers don’t have to enjoy the dismemberment and chaos on their own. 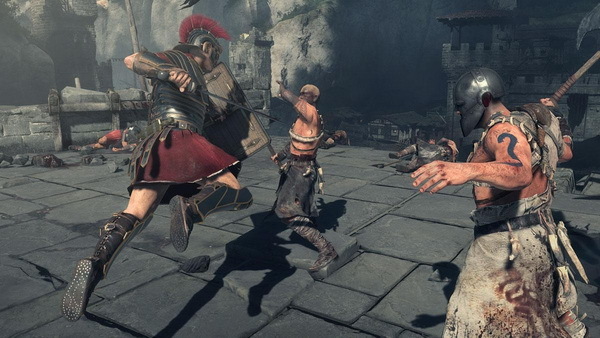 Ryse will feature a gladiator co-op mode, in which two players can team-up and jump into dynamic arenas where they have to fight waves of enemies. Players can even perform co-op execution moves, which will undoubtedly become the ultimate high-five moments. 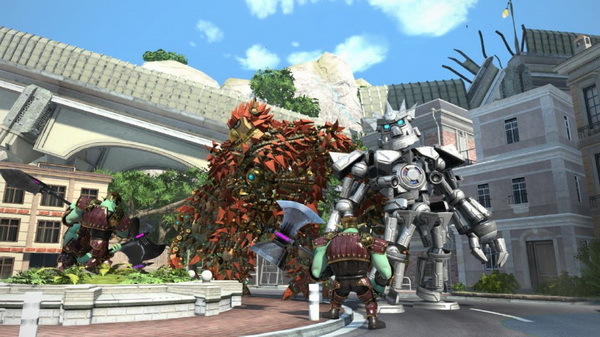 While Knack is one of the flagship mascot titles for the PS4, another little known fact about the game is that it features co-op. A second player can enjoy drop-in/drop-out co-op, letting them join in on the fun that Knack offers. The second player will be robo-Knack, and won’t necessarily have any effect on the pace of the game. The primary player controlling Knack will be in charge, but the co-op player can help collect items and take on enemies together, making it ideal for a parent/kid team. 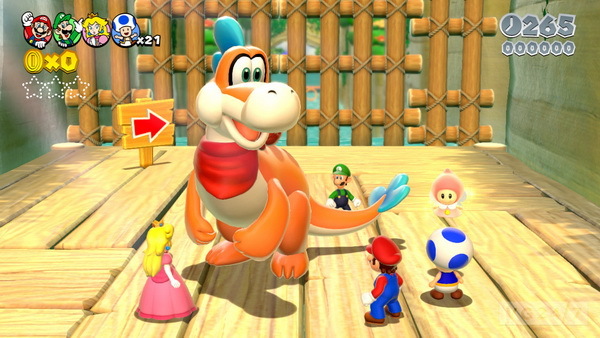 Super Mario 3D World is a four-player co-op game that has gamers in control of Mario, Toad, Luigi, and Princess Peach, and work together to explore diverse and colourful environments. Joining the long list of power-ups, there will be a new Cat power-up, allowing Mario to gain the ability to climb up walls and scratch and pounce on enemies. 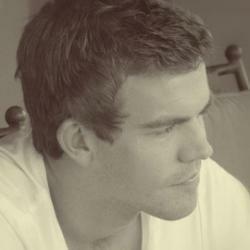 The game is being developed by the Nintendo team that was behind Super Mario Galaxy 1 and 2. 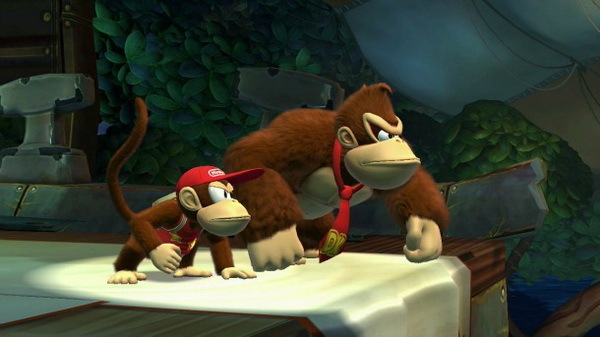 That crazy primate duo is back as Donkey and Diddy Kong return for Donkey Kong Country: Tropical Freeze on the Wii U. Following up the excellent Donkey Kong Country Returns, the game features the gorgeous 2.5D platforming that made the predecessor a hit and the fact that you can do it co-operatively makes it that much better. Along with Diddy Kong, who is equipped with his barrel jetpack for crossing large gaps, the game now features Dixie Kong, who can use her ponytail to gain extra height in the middle of her jump, and an unannounced character. 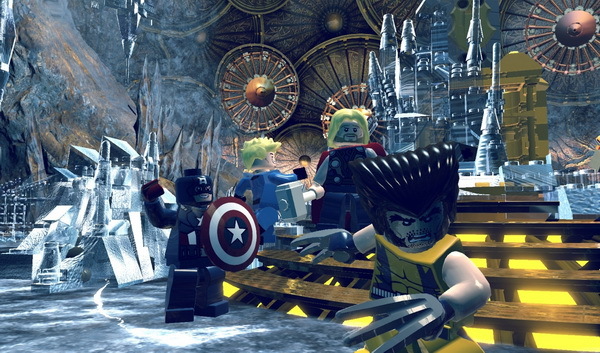 Anyone who’s played a Lego game can tell you that they’re pretty damn amazing, and having the Marvel characters in all their blocky glory is a match made in heaven, not to mention that its co-op. LEGO Marvel Super Heroes features all the hilarious charm of LEGO, excitement of a 3D action platformer, and awesomeness that comes with the Marvel universe. 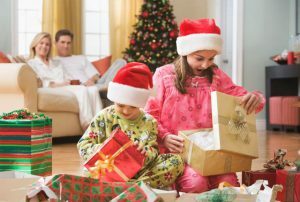 There will be over 100 Marvel Universe characters for you and your buddies to control, such as Spider-man, Hulk, Iron Man, and Wolverine, to name a few.